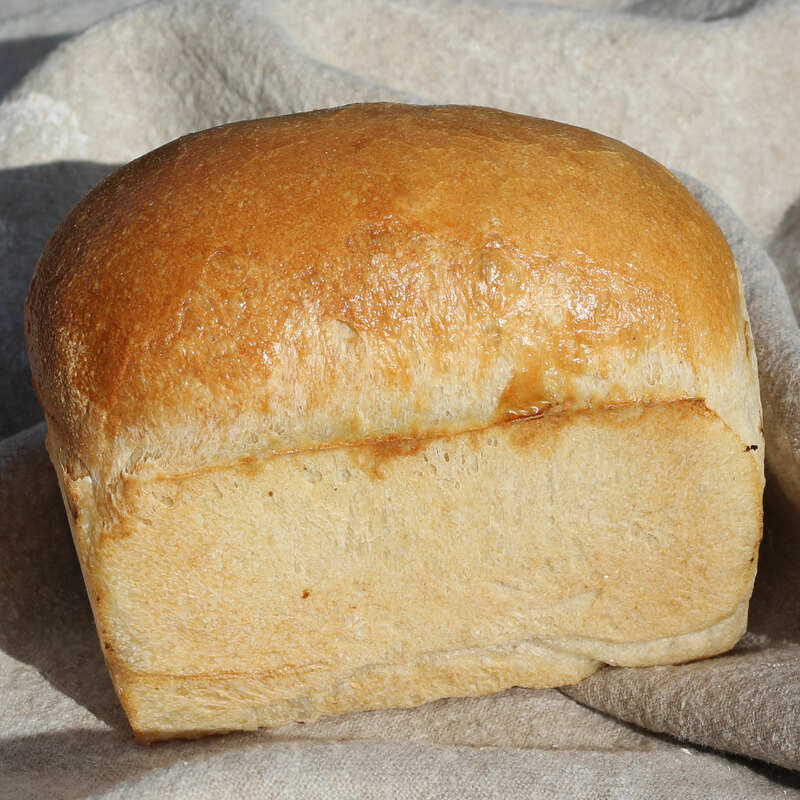 My name is Gaye and I am a Bread Angel based in Wallington, Surrey. 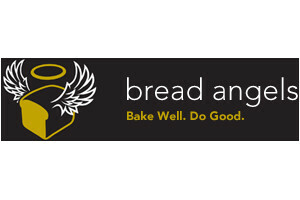 Bread Angels are a network of home bakers who supply their local communities. 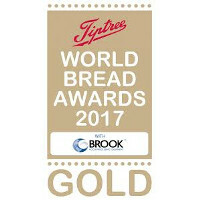 Our aim is to encourage people to rediscover “real” bread either by buying from artisan bakers like us, or by learning to bake their own. We also coach people who are interested in joining us and setting up their own micro bakeries. 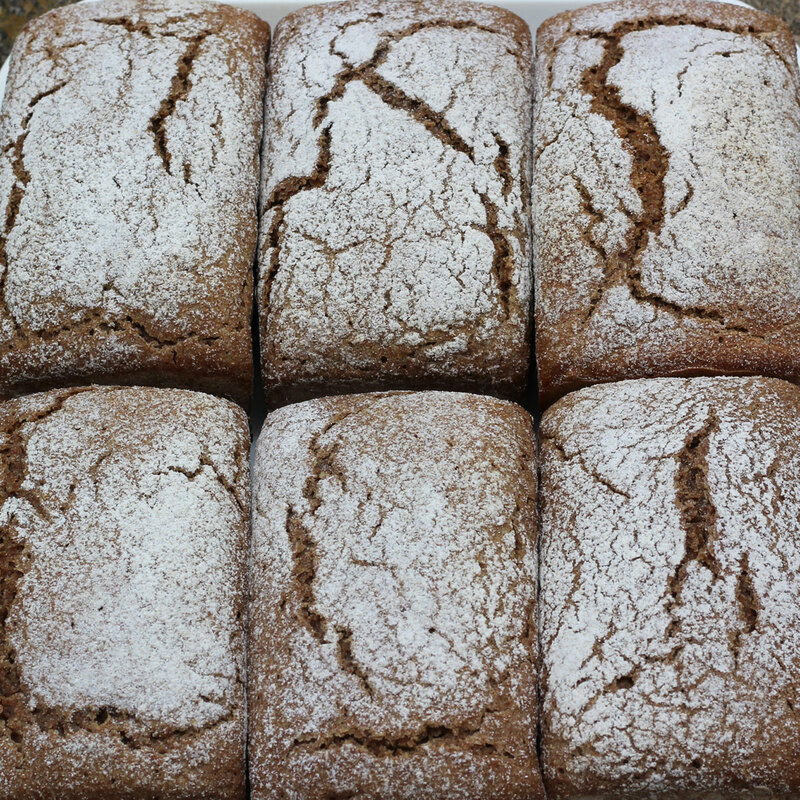 Choose from this week's collection of fresh, nutritious bread made by hand using quality ingredients. 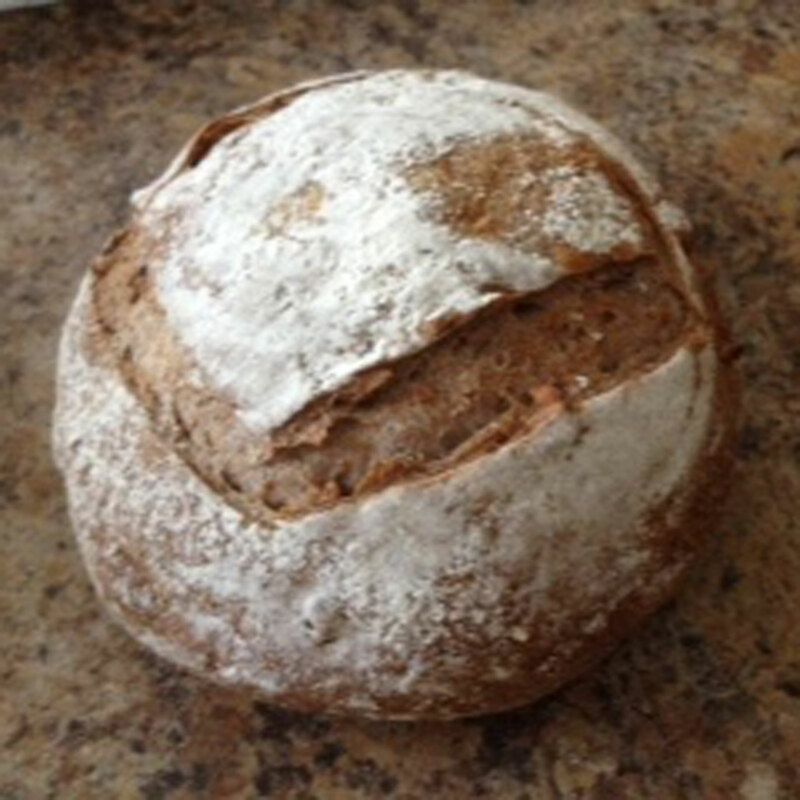 Come and learn how to bake real bread in a small friendly class in my home kitchen. Learn how easy it is to turn your home kitchen into a Micro Bakery without a professional oven. Set up your own home baking business. 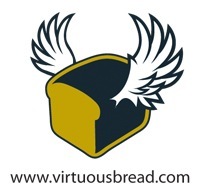 Change your world through good bread. I bake bread weekly from my home kitchen in Wallington. You can buy directly from me. 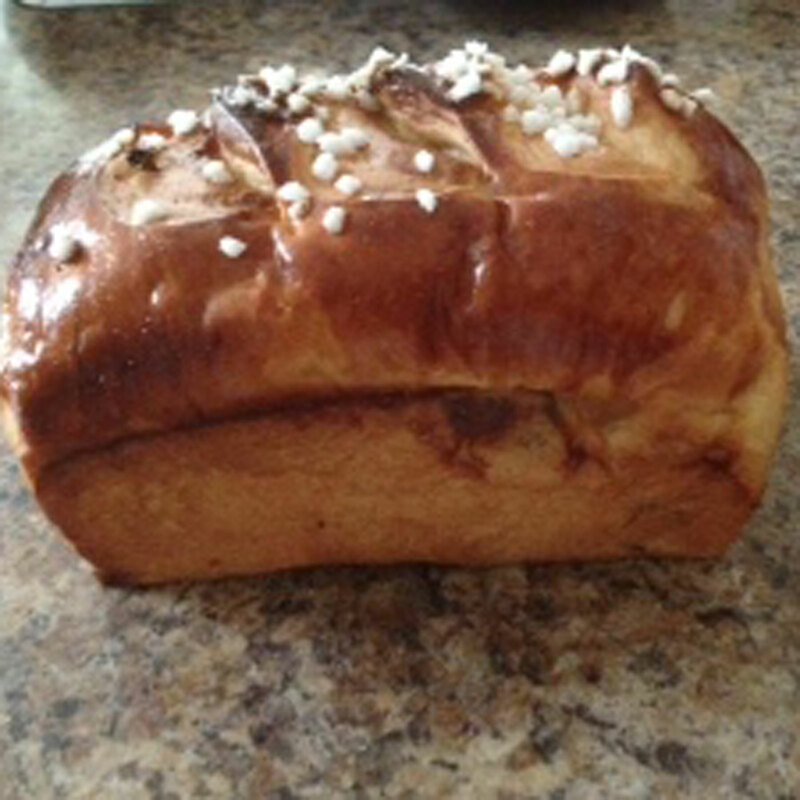 I bake on a Friday morning and my bread can be collected from my door late afternoon. A local favourite in Wallington! Wheat sourdough with toasted walnuts. 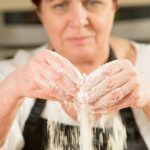 Have your always wanted to learn how to make sourdough bread? Come and join me on the 30th September and learn my foolproof method! 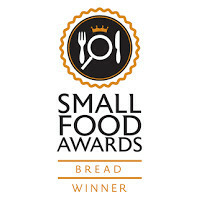 Sticky Mitts is an award winning micro-bakery in South London run by Gaye Fisher. 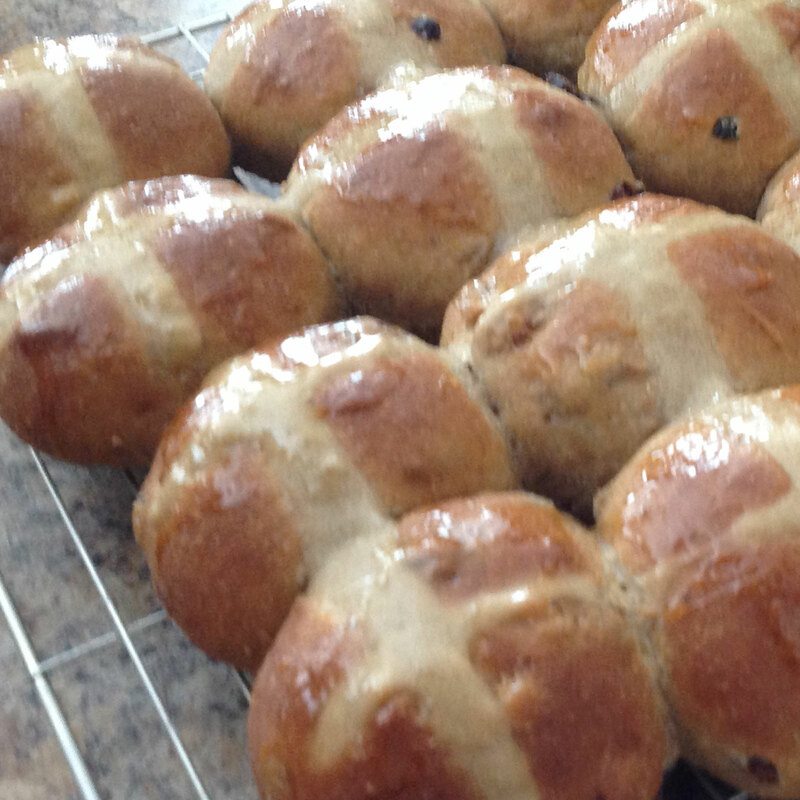 Gaye has won many awards for her bakes and continues to inspire (and be inspired) by all things bread.